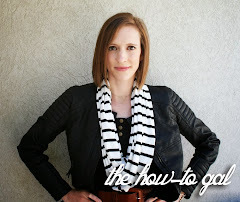 New to The How-To Gal or an infrequent visitor? You should definitely check out my tutorials page. I recently updated it with ALL of the tutorials I've posted over the past three years of blogging, and I am pretty proud to share them with you! 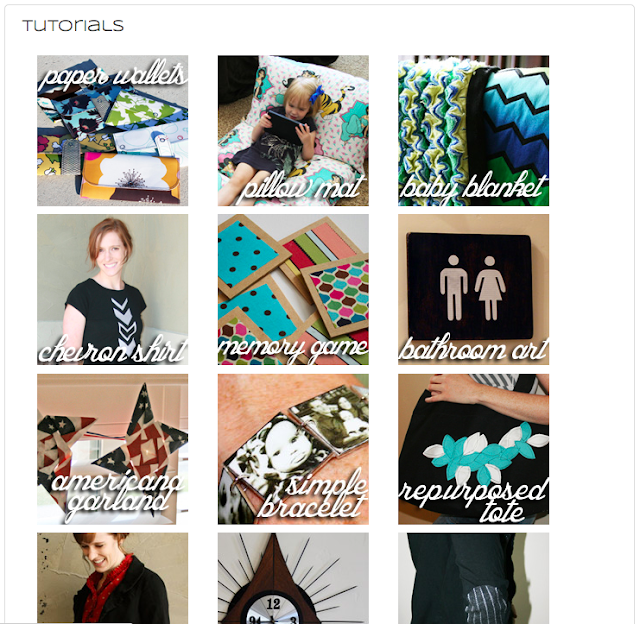 Just click on the Tutorials tab at the top of this page!